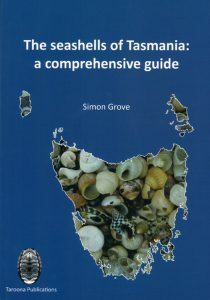 New Holland, 2002, 185 pages, Octavo, paperback, colour photographs. 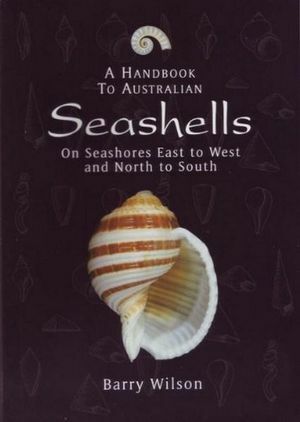 More than just an appreciation of shells, this book captures all of the artistry of the undersea world. 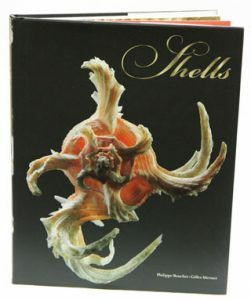 Prized since ancient times for their beauty, shells appear in Mexican temple art, on Greek and Roman vases, in Renaissance paintings and architectural sculpture, and in modern jewellery and furniture. 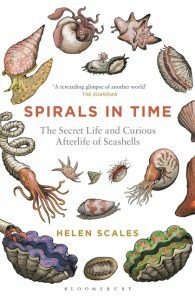 The artists themselves are thousands of species of mollusks, which produce shells of infinite shapes and sizes: the polished, the patinated and the peculiar. Artist/Author: Hanlon, Roger T. and John B. Messenger. 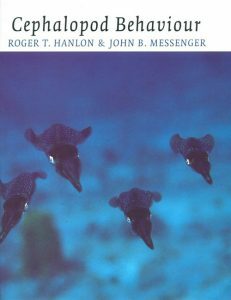 This book examines the complex behaviour of cephalapods, summarizing field and laboratory data from a wide variety of sources in the first comprehensive account of the life of cephalapods in their natural habitats.